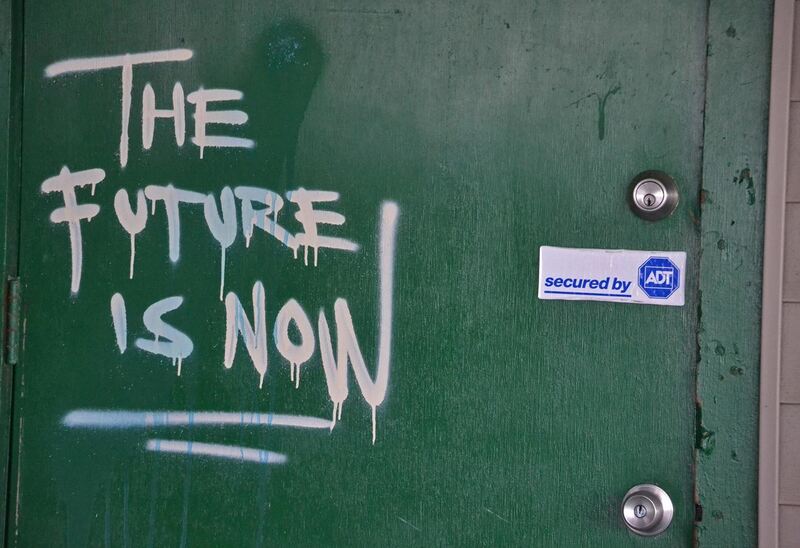 The future: that time that lies ahead, unknown and overwhelming. Whether you're an obsessive planner or someone who can't think more than two days ahead, considering the future can be frightening with all of the "what ifs." Don't let the future keep you awake at night—in fact, the less you think about what life holds in store for you, the better off you'll be. Every language has its own method of referring to the future. Through conditional verb tenses and future-focused words, people from different parts of the world have unique ways of speaking about what's to come. Yet the language you speak is most likely having a negative impact on the decisions you're making for your future. Keith Chen of Yale Business School conducted a study that examined the way our language differentiates the present and future directs our thought process. In some, there is a clear distinction between the two; in others, the two time periods are barely indistinguishable. Those languages that weakly separate the present and future, according to Chen's research, are the best bet at actually having a happy future. Chen studied the different lives and verbs of those who spoke future-focused languages in comparison to those who did not. Those who spoke a language that intermingled the present and future were discovered to be better off: they were wealthier, healthier, and more active later in their lives. In English, the future is far off. It's a distant time to plan and prepare for, not something that affects the present. For speakers of languages such as Mandarin Chinese, however, there's little difference between today and tomorrow. It's that lack of distance that makes Chinese speakers smarter when it comes to prepping for their future. English causes us to treat the future as an object that's on its way. Eventually, it'll arrive—but in the meantime, we have more pressing and exciting matters that grab our attention. By disassociating the present and future, we view the planning process, such as saving money for retirement and eating healthy, as holding long-away rewards. Sure, we want to prepare for a great future; but when the rewards of a full bank account and still-ticking heart feel far off, we aren't exactly worried about anything but the present. For speakers of languages that intermingle the present and future or offer no tenses at all, there's no reason to plan ahead—the future is already here. As a result, as Chen found in his aforementioned research, there's no feeling of waiting around for reward. Instead, individuals feel that whatever they do for their future will lead to results sooner rather than later. Ultimately, considering the future and present as more closely related leads speakers of Chinese and other languages to make better decisions. Rather than prepping for old age, consider setting goals for yourself. 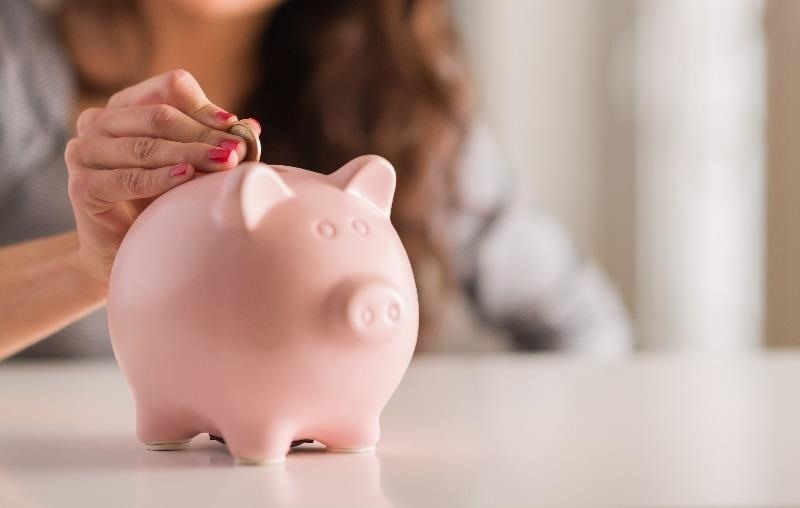 Start saving funds for your next birthday instead of retirement, and begin swapping sleeping in for a quick workout to get fit for an upcoming event. The goal is to bring the future a bit closer—and once you start making better decisions for the present, you'll be more likely to stick with them for your future. If that's not enough, consider learning a new language. 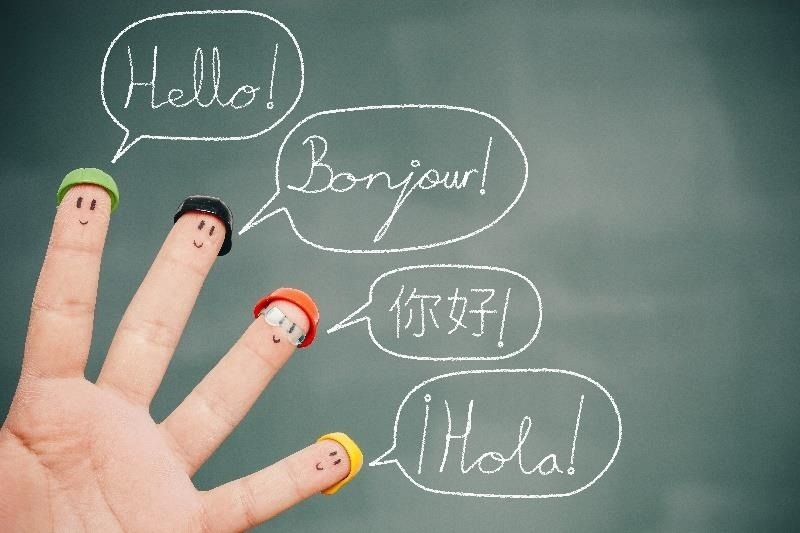 Along with countless other benefits, getting immersed in a language that intermingles the future with the present can help you break out of your English-speaking mindset. 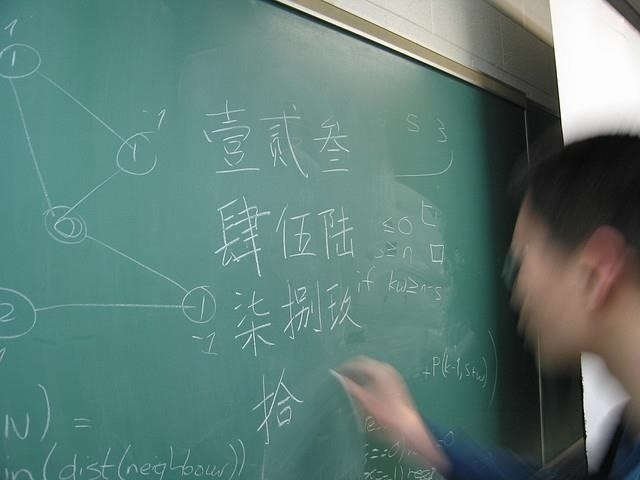 Though Chen focused his research on languages without a future tense, the idea can apply to our own lives. The less we concern ourselves with the future—future plans, saving for the future, or even our future hopes—the more we make better, sounder decisions that actually will benefit us in the future. We can improve every aspect of our lives if we start to ignore what's ahead.